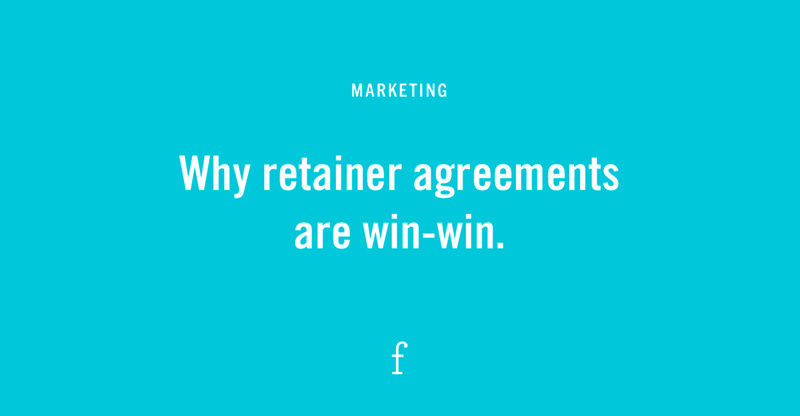 Why retainer agreements are win-win. If we’re being frank (and that’s kinda how we roll), we don’t love one-off project work. Not because the projects stink. Often, they’re fun, engaging, interesting. All good things. We don’t love project work because one-off work does not lend itself to insightful work. You know, the kind based on brand objectives and a shared understanding of brand goals, sales expectations, and brand assets. Project-based relationships are skinny. The strategy is shallow. And opportunities are lost—both for us to do our best work and for our clients to get the best work. And so more often than not, we propose a long-term strategic partnership remunerated through a retainer agreement. This means: We are your marketing arm. 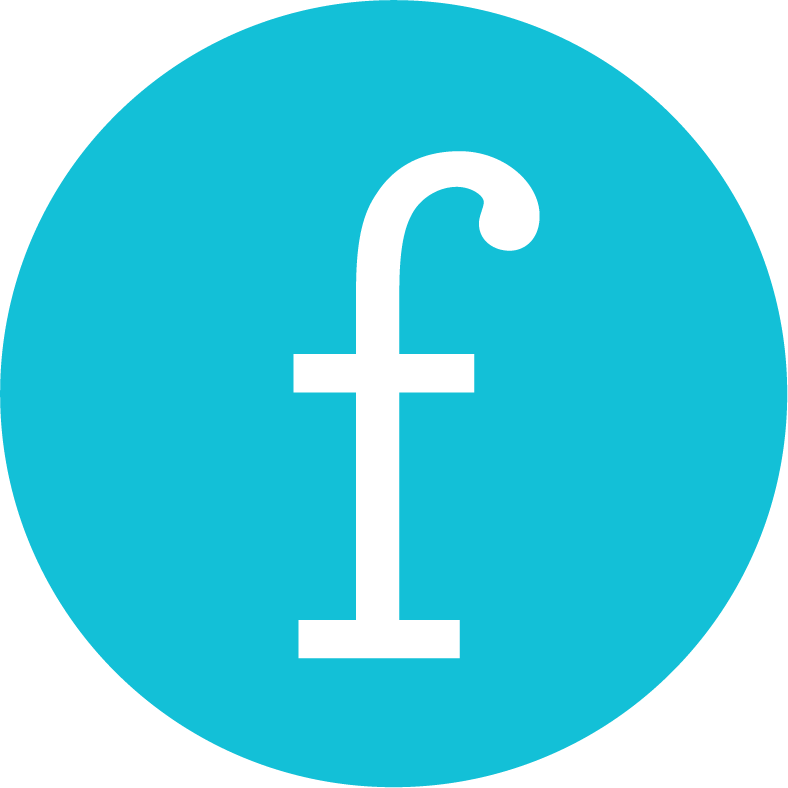 The entire Flipside team is your Director of Marketing, Creative Director, Communications Coordinator, and Design Team all rolled into one fee. We reserve a set amount of time and talent for you every month, without question. You’ve got us. The first gasp is always the same: “That’s a big commitment”. (Translation: "I'm afraid to commit.") Which is a fair argument, until you realize that it’s not. 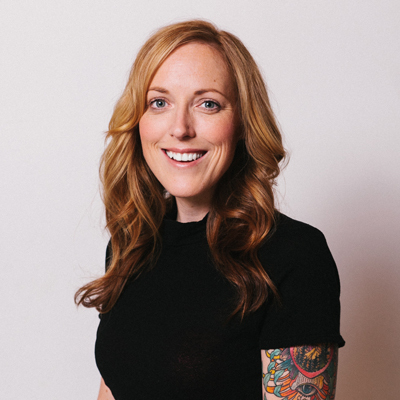 Spend less time briefing new marketing companies with every new project. Less ramp-up time means less revisions through the project cycle because your team understood the brand intimately from the get-go. Understanding the brand intimately means stronger, on-the-mark strategic content every time because your marketing partner fits each project into the bigger picture. All of this means you really get your money’s worth. 2. You’ll get VIP access to talent you trust. You say Jump, we say How high? When you’re in a pickle, you have a team on stand-by to save the day. There’s no scheduling around other projects—you own a block of time. 3. No budget surprises. Zero. When you split your marketing budget evenly over a year or two, budgeting is easy and there are no surprises. You pay what you’ve agreed to pay. There are no big project expenses at one time. There is no nickel-and-diming. Project-based relationships are task-driven. When the task is complete, the project is a success. A retainer relationship is, at its core, a results-driven one. The focus is on achieving business goals via a thoughtful, clever, cohesive execution of strategically-minded tasks. A retainer agreement allows us to do our best work and you to receive the best work. Neither of those two things is even remotely a bad idea. If you’re curious, ask us how a retainer might work for you. Want to work with us? Introduce yourself! Kim gets up before the sun, drinks green juice on conference calls, says Bam! when she's proud of the team, and solves marketing challenges on mountain tops. We love to talk—about new projects, big ideas, creative collaboration, new talent, and more. Drop us a line! © 2018 Flipside Creative Inc. If you're reading this line we appreciate your attention to detail.